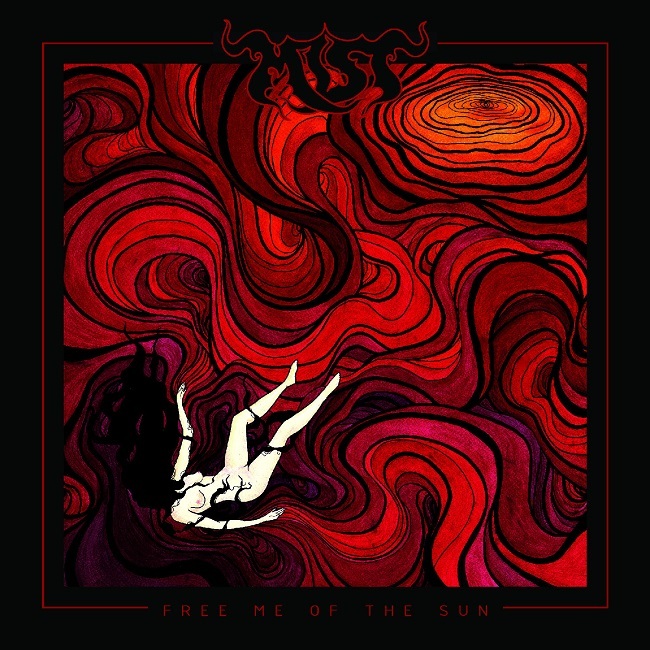 Ljubljana’s doom metal band Mist released a new single “Disembody Me” from the long-awaited album “Free Me Of The Sun”. Their first full-length album will be released on June 1 through the Dutch label Soulseller Records. 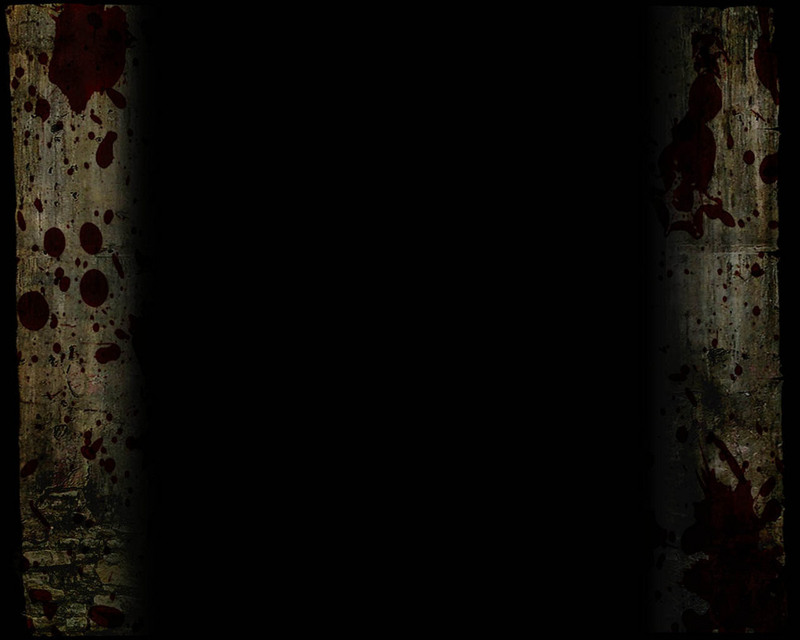 This release will mark the beginning of a new chapter for Mist on their way to the depths of doom. The band remains faithful to its traditional doom roots, based on powerful riffs, strong female vocals and epic guitar solos. The album was recorded in Ork Studio, produced and mixed by Benjamin Kic, and mastered by Patrick W. Engel (Candlemass, Pentagram, Darkthrone, Exodus) from Temple Of Disharmony.